Hi! 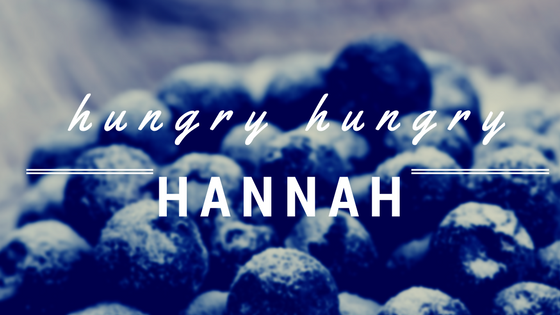 My name is Hannah Humphrey, a 20 something with a love of sharing good food! I hope this blog captures the fun of exploring new food, places, cooking & living a full life! Currently in vibrant Charlottesville Va.